Xiaomi has launched a new smartphone, called the Mi A1, in India. This is part of Xiaomi's new series, besides its regular Mi and Redmi series. 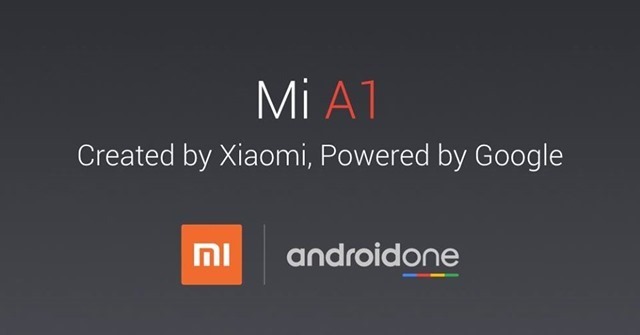 The Mi A1 is an Android One phone, which has a stock Android OS directly from Google, and runs on Android 7.1 Nougat. 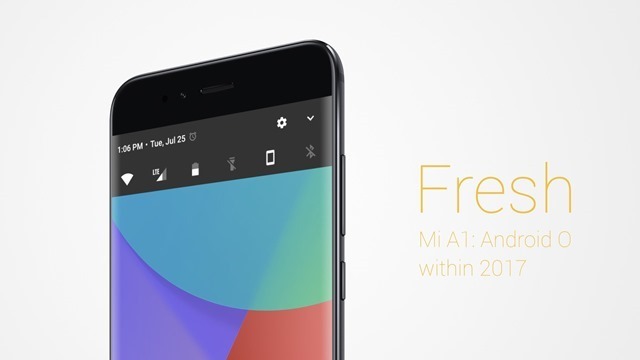 It does come with some with some pre-installed apps such as Mi's camera, Mi remote and Mi Store apps. The Mi A1 will enjoy OS updates and monthly security updates, directly from Google. The Mountain View company says that the Mi A1 will get the Android Oreo update before the end of the year. 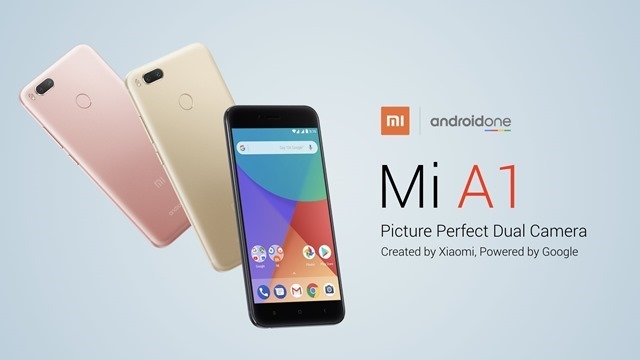 The Mi A1 features 12 megapixels dual rear cameras, positioned on the top right corner of the phone with a vertically placed Dual LED Flash. 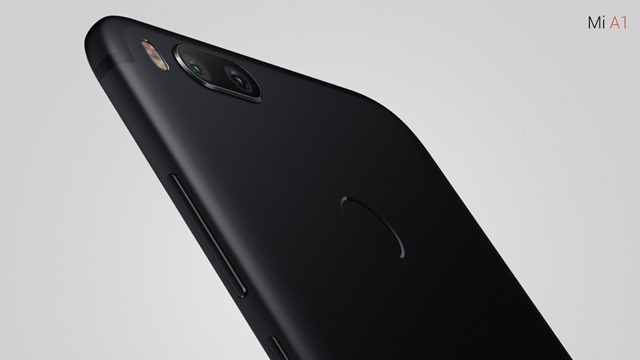 The dual cameras on the Mi A1 comprise of a has a 26mm wide-angle lens which supports 2x optical zoom and up to 10x digital zoom, and a 15mm telephoto lens which supports portrait mode for bokeh effect. The cameras have a 1.2um pixel size. The Mi A1 is powered by a Qualcomm Snapdragon 625 processor with 4GB of RAM, and 64GB of internal storage. 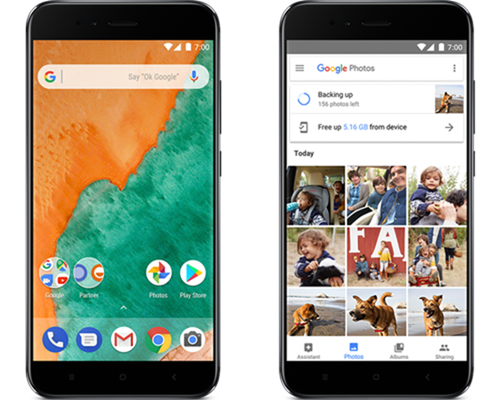 Google is offering unlimited storage on Google Photos you take with the Mi A1. The screen on the Xiaomi's Mi A1 is a 5.5-inch 1080p FullHD display and is protected by 2.5D Corning Gorilla Glass. The phone has a bottom firing speaker, along with a USB Type-C port, and a 3.5mm headphone jack. The DAC on the phone supports 10V smart power amplifier, DHS audio calibration, and a standalone audio amplifier. There is an IR Blaster on the top which you can use with for controlling your appliances. The device has a fingerprint scanner placed on the back panel. The Mi A1 is backed by a 3080mAh battery. The Mi A1 has a premium design with a full metal body made of aluminum, rounded back edges and a fingerprint resistant coating on the back panel. The phone weighs 165g and is just 7mm in thickness. The phone has a dual Pyrolytic graphite sheet, for dissipating heat quickly. 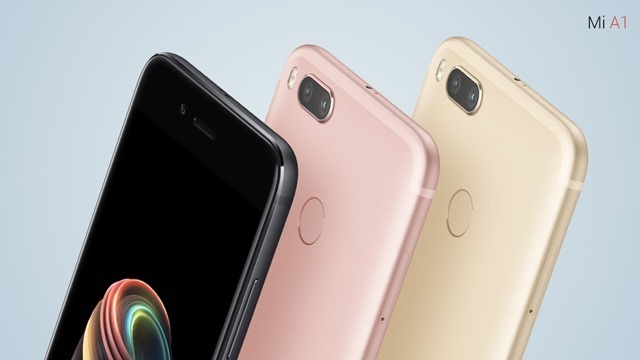 The Mi A1 comes in three colours: Black, Gold and Rose Gold. 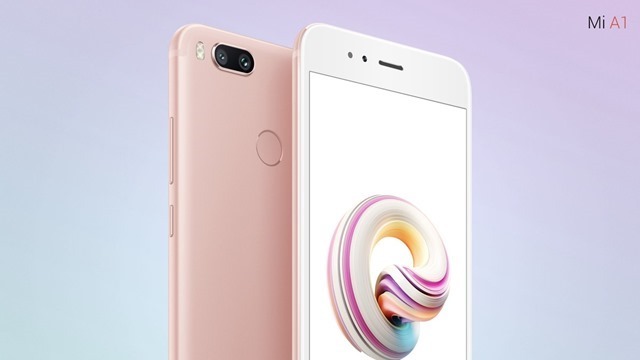 The Xiaomi MiA1 has been priced at Rs. in India. 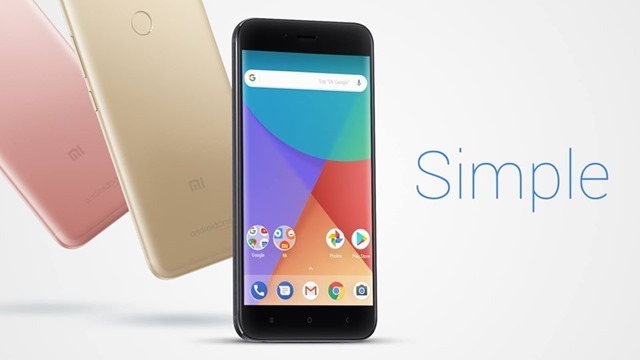 The phone will be available exclusively via Mi.com Flipkart and Mi Home stores, from September 12th, in India.
. Google’s Jon gold, hinted that Android One is no longer about entry level devices, but will span a much broader set of devices and price points.On paper, the Mi A1 does seem to be a budget variant of the Pixel Phones, and kind of like a mid-range Nexus phone.